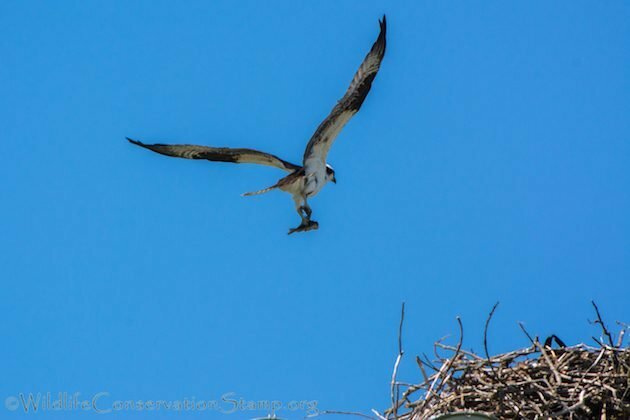 Our celebration of mothers during the first Sunday of May finds symmetry in the natural world, where so many maternal-minded birds are building nests or protecting eggs. Those of us enjoying a glorious spring can see signs of rebirth all around. None of this happens without moms, so find one to celebrate (or accept celebration yourself) this weekend. And go birding! I hardly need to go anywhere with the cavalcade of tasty species visiting my feeder every day. Nonetheless, you’ll find me out and about, hopefully racking up lots of FOY warblers! Corey has a headstart on me in that regard, but that won’t deter him from soaking up the best of spring migration in Queens and surrounding areas. How about you? Where will you be this weekend and will you be birding? Share your plans in the comments below.